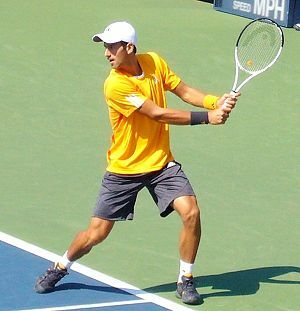 US Open 2011 | Make Time For Sports. "You’re out of control. You’re a hater, and you’re just unattractive inside." Serena Williams ‘transfers epithets’ ,accusing chair umpire, Eva Asderaki, of abuse in an ironic tirade, scarily reminiscent of her 2009 US Open semifinal blowout against Kim Clijsters. 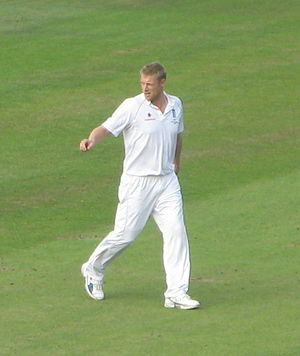 Andrew Flintoff joins the legion of English cricketers who believe that the Indian cricket team surrendered their No.1 status on the altar of Mammon. 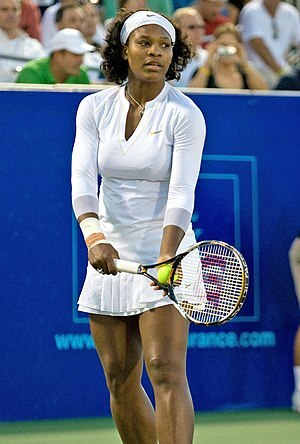 MakeTimeForSports touched base with 2011 US Open runner-up Serena Williams after her loss to Sam Stosur. 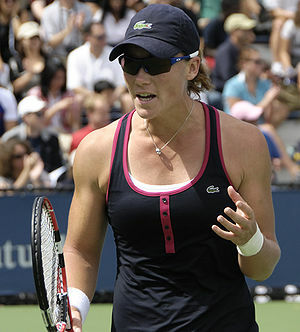 1) What do you think is the reason for your loss to Sam Stosur? The chair umpire had it in for me, of course. 2) Don’t you think that you tried to intimidate your opponent? What, that little shriek? I yell like that when I see chocolate cake too. 3) You say you can’t recall what you said on court? 4) You’ll catch yourself on YouTube…. 5) Do you have a real, good excuse for your on-court behaviour? Hmmm.. how about ‘I was testing my lung power’? We just saw the ugly side of cricket. Whichever team has the upper hand, doesn’t want to play. Whichever team is not on winning side, will stick around and even play football. That’s what people do and that’s what both sides did. 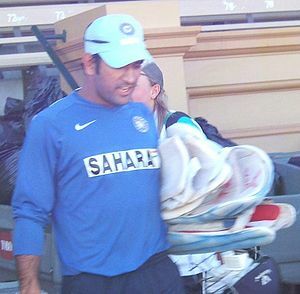 Mahendra Singh Dhoni is frankness personified when he airs his opinion that the Ducksworth-Lewis method of deciding the 4th ODI against England—affected by rain—was detrimental to the spirit of the game. The ODI ended in a tie as decided by the controversial methodology. If you have a day game, you need different guidelines and principles to follow. If you put it under lights, it doesn’t look nice. Some of the guys were confused. Some thought we had won it. Most of us thought it was a passing shower and we would be able to get back on the field. Once inside the dressing room, we saw the final sheet of paper. After looking at it, it was apparent it was a tie and none of the side had won the game. This is not the first time. We were close to winning the first game also. But as I said, you can’t control the weather.